With its moderate year-round climate, historic district, beaches and vibrant night life, everyone would agree that living in the greater Charleston, SC area is downright amazing. 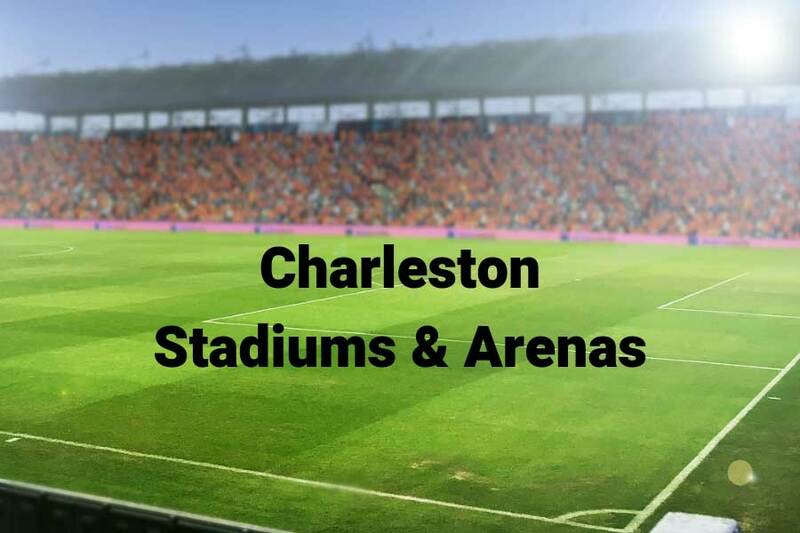 Added to the aforementioned attractions and amenities is a plethora of arenas and stadiums hosting sporting events in Charleston, along with concerts and a variety of other performance arts. Joseph P. Riley, Jr. Park is located right next to Brittlebank Park on the shores of the Ashley River. You can catch the Charleston Riverdogs, single A affiliate of the New York Yankees, from April to early September. If you’re not a baseball fan, the park also hosts oyster roasts and concerts. When baseball season is over, there are still plenty of sporting events in Charleston, including ice hockey. The North Charleston Coliseum is home to the Stingray, the ECHL affiliate of the Washington Capitals, 2018 Stanley Cup Champions. The Coliseum is part of a complex that includes the North Charleston Performing Arts and Convention Centers. The Performing Arts Center is the home venue for North Charleston POPS! Orchestra concerts, along with a diverse lineup of guest artists in both music and comedy. If soccer (or football, if you are from Europe) is your cup of tea, head for the MUSC Health Stadium in the picturesque Daniel Island section of Charleston. There you will find the home of the Charleston Battery soccer team playing in MUSC Health Stadium, which lays claim as the first (privately funded) soccer-specific stadium built in the U.S. in modern times. Designed to mimic an English football stadium, it features 5,100 seats with tremendous views and an authentic English pub on site. The venue also hosts concerts when not functioning as the coolest “pitch” around. Now let’s quickly take you back to school. College, that is, including College of Charleston’s TD Arena, where you can catch men’s or women’s basketball or volleyball. Located in the heart of Charleston’s beautiful historic district, you can enjoy a leisurely pregame stroll and take in the antebellum architecture that abounds. And speaking of history, less than 3 miles away is the Military College of South Carolina, The Citadel. Founded in the early 1800’s, the Citadel is home to two of the many Arenas & Stadiums in Charleston. Hosting the Citadel Bulldogs football squad, Johnson Hagood Stadium is currently undergoing major renovations, and will soon be better than ever. If indoor sports float your boat, sail over to The Citadel’s McAlister Field House for some basketball. As you plan your excursion, one detail to work out is how to get there. Nothing adds stress to what is supposed to be a relaxing, fun-filled outing like having to not only drive there but find a place to park. May we suggest you take your fun to the next level by leaving arena transportation to the professionals with private car service to and from the venue. Need to get to the team to the game? GCT also provides Team Transportation with motorcoaches and mini buses in Charleston.